This entry was posted in In the Kitchen and tagged @SWWUblog, boozy recipes, bourbon, brunch, dinner, in the kitchen, maple syrup, quick and delish, recipe, side, sweet potato by Something We Whipped Up. Bookmark the permalink. 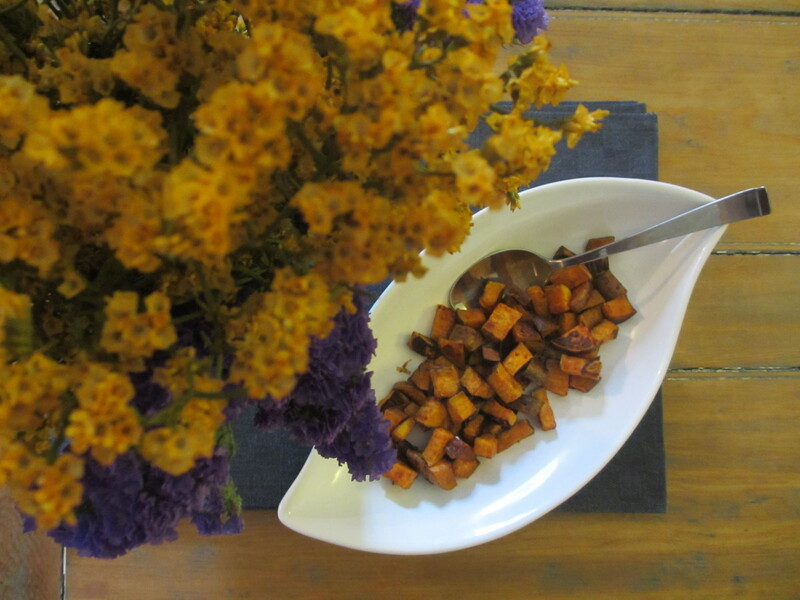 I’ve used (and shared) a family recipe for bourbon sweet potatoes for years! The bourbon adds a great touch to the potatoes. Thanks for sharing your recipe. I’ll have to try this one, too!